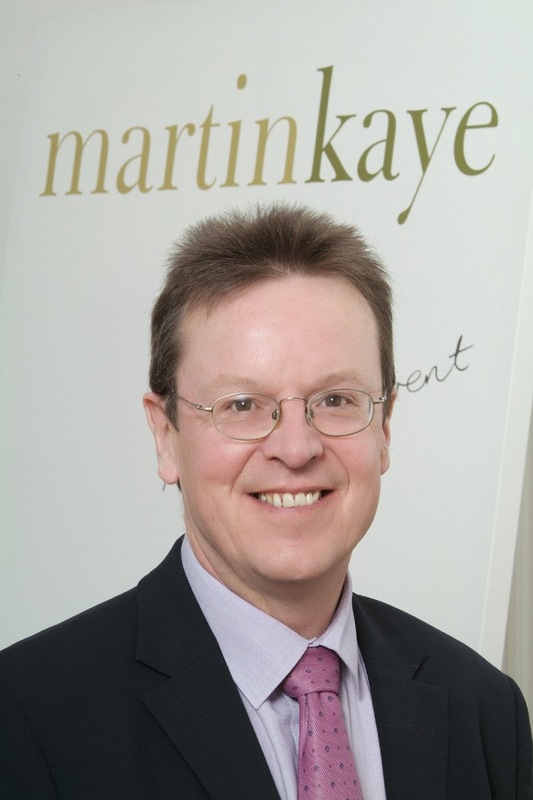 Martin Kaye Solicitors – Telford - Shropshire – Newsletter: Do you know what's rightfully yours? Do you know what's rightfully yours? Small businesses should not fear the cost of protecting themselves and their work – it could be cheaper than you think. That’s the message from Stuart Haynes, who said every company – no matter what their size – should make sure they’re fully aware of their intellectual property responsibilities. “Whether it’s a trading name, design work, trademarks, a customer database or copyright, business owners must identify and assess the IP rights that belong to the business. Stuart said it was a common mistake to think that registering a name at Companies House automatically gave a company the right to use a trademark. He said the main reason most smaller companies failed to identify and protect their intellectual property rights was down to cost. Stuart said the Intellectual Property Office (IPO) had launched a whole new range of free online tools called IP for Business.There are downloadable guides which explain the different kinds of IP rights and also guidance on applying for patents. “You can also get an IP health check and generate a list of recommended action points to help protect your company at the click of a button, as well as an interactive package to help you understand IP in greater detail. And if you use an Apple or an Android device, there’s the new IP Equip app which you can use wherever you are and at any time.